These tablets have a unique formulation which provides high levels of Calcium, Magnesium, Vitamin D3 and Zinc which are important for ensuring optimal bone health at all stages of life. Calcium, Magnesium and Zinc all contribute to the maintenance of normal bones. 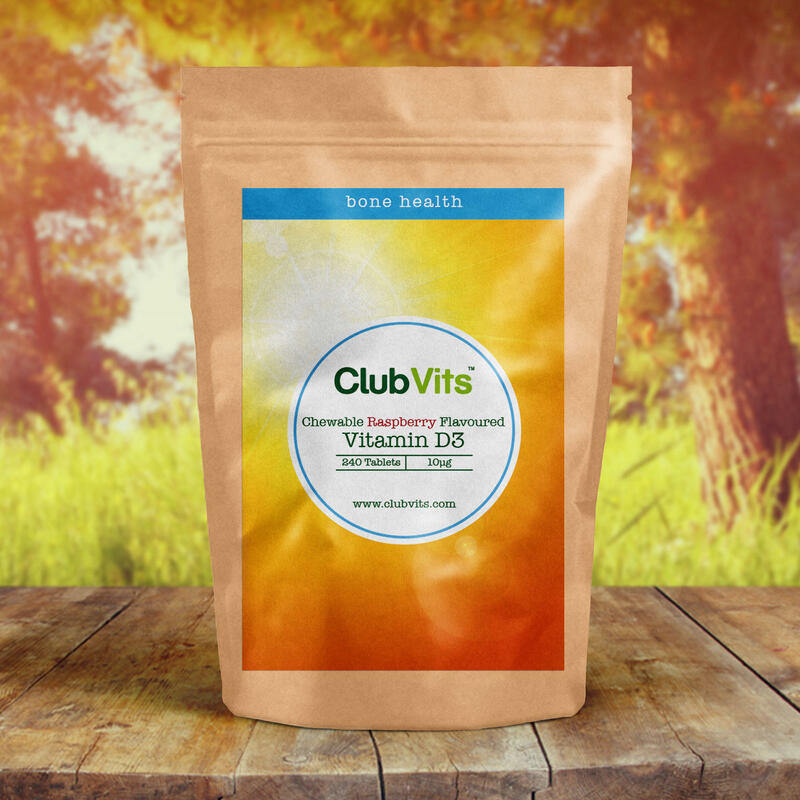 This formulation also contains 5ug of Vitamin D as it contributes to the absorption and utilisation of calcium and many people particularly in the UK don’t get enough of it. > Contributes to a reduction of tiredness and fatigue. > Contributes to normal functioning of the nervous system. > Contributes to normal brain function. > Contributes to brain regulation. Calcium Carbonate, Magnesium Oxide, Microcrystalline Cellulose, Acaia Gum, Matodextrin, Hydroxy Propyl Methyl Cellulose, Zinc Oxide, Magnesium Stearate, Colour (Titanium Dioxide), Anti- Caking Agent (Silicon Dioxide), Talc, Humectant (Glycerol), Modified Maize Starch, Sucrose, Cholecalciferol.